LJUBLJANA (Slovenia), March 18 (SeeNews) - Serbia's AIK Banka has increased its stake in Slovenian peer Gorenjska Banka to 90.1% from 77.7% as part of a takeover bid, Slovenian media reported. 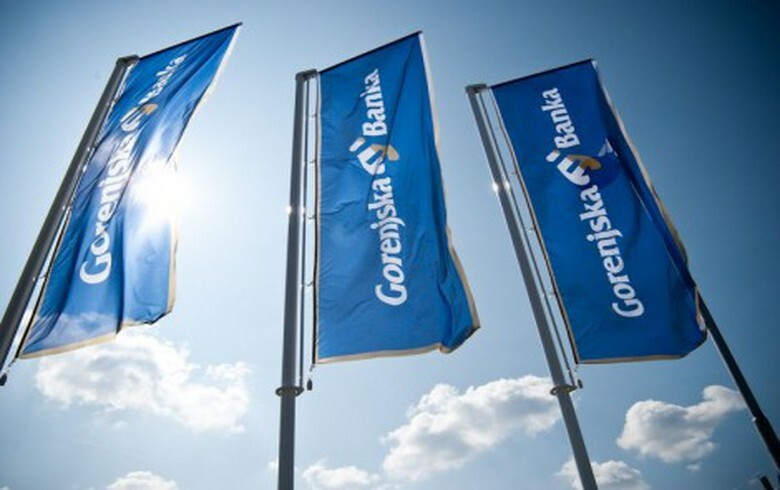 A total of 292 shareholders who owned among themselves a stake of 12.43% of the capital of Gorenjska Banka, accepted the offer of AIK Banka within the March 13 deadline, public broadcaster RTV Slovenia reported on Friday. AIK Banka launched its takeover bid on February 14, offering to pay 298 euro ($338.4) for each of the 86,611 shares it did not control in Gorenjska Banka. In June, AIK Banka signed an agreement to acquire 111,773 shares of Gorenjska Banka from business group Sava and 15,719 shares from insurer Zavarovalnica Triglav [LJE:ZVTG]. The Serbian bank also agreed on the purchase of 5,331 shares in Gorenjska Banka from Slovenian electric motor manufacturer Domel in July.